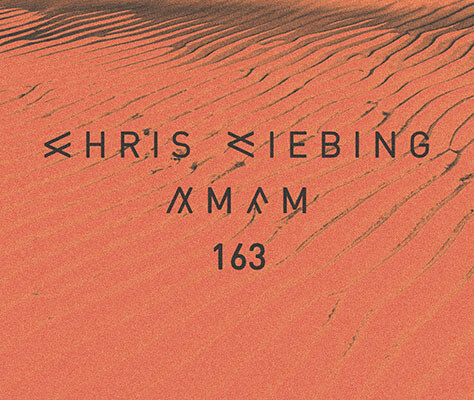 This week´s AMFM is the fourth and final hour of the set that I played at Sound Nightclub in LA on February 10th 2018. I have been playing at this beautiful club in Hollywood twice before, but this night was so very special, that I really wanna share this 4h set with you. Not only this night was inspiring and loads of fun, but my entire 3 weeks long US, Mexico and Canada tour in February was like that, and I will not easily forget it for many reasons. It is no secret that I love LA, the people, the vibe, the food, the cars and the nature, and in the past years I made many new friends there, especially with the Droid Behaviour crew around Drumcell, Dean Paul De Leon and Audio Injection, as well as my beloved Venice beach crew and of course being able to meet and hang with amazing bands and artists such as Cold Cave, adds to this incredible vibe. What made that 10th of February so extra-special, was that I was surrounded by my best friends who all happened to be in town for a couple of days. What do you want more… being in a city you love, surrounded by people you love and do the things you love… and all that even with a bit of a time off to enjoy and chill. It was truly a blessed time. Thank you all again for making that possible! Now that you have all the four parts of the recording you could also put them together into a playlist and listen to the whole set with seamless transitions. I hope you enjoy that ride.